We will announce the best Zcash cloud mining contract 2017 in this article. 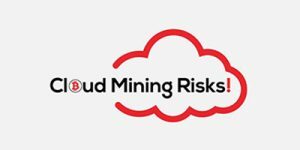 We have over 3 years of experience in the cloud mining business from the investor side. 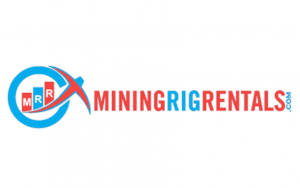 We have experienced all different types of cloud mining business. We have followed Zcash cloud mining since it was launched in October 2016 from Genesis Mining. Hashflare also launched Zcash cloud mining contracts a few weeks after. 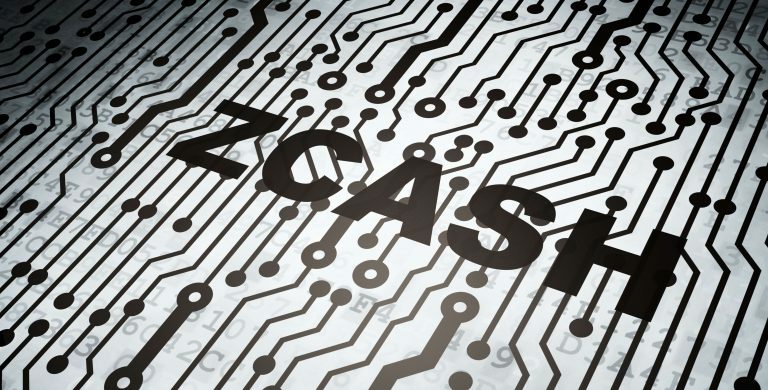 We have followed Zcash cloud since its launched and the ROI has never looked better than now. 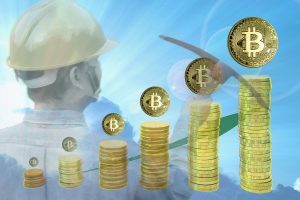 Especially at Genesis Mining since they recently changed the terms of the contract from 1 year to 2 years contract. 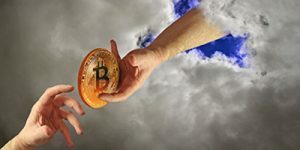 Genesis Mining offers 2 years Z cash cloud mining contracts. There is no maintenance fee on the contracts. Use discount code “allcloud” to get 3% off. Hashflare offers 1-year Zcash cloud mining contracts. There is no maintenance fee on the contracts. 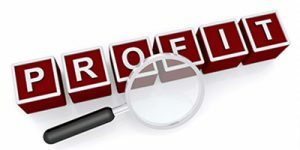 We have a discount code available at our front page which will give you a 4% discount.